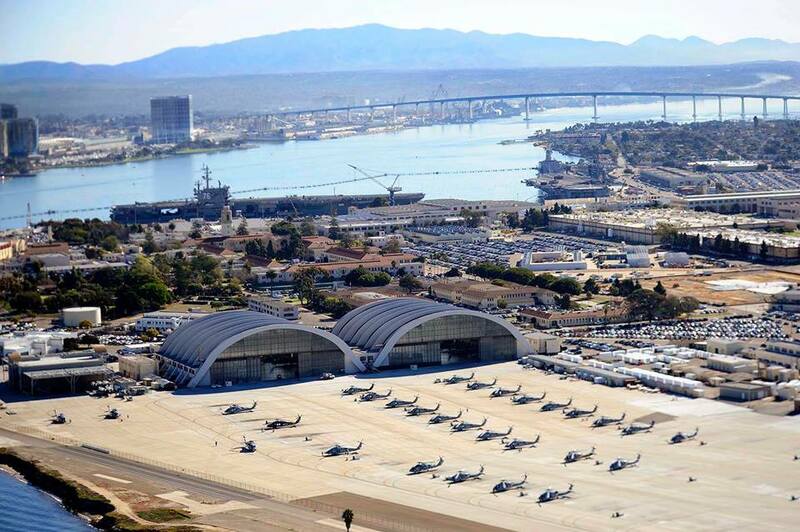 A sailor found dead in the the base headquarters complex at Naval Air Station North Island has been publicly identified, but the investigation into his death was continuing Saturday. Chief Personnel Specialist Demond Walker, of Virginia, was found dead shortly before 6 a.m. Thursday inside the Commander Naval Air Forces building complex, according to the Navy. Navy Criminal Investigative Service and Naval Base Coronado security personnel were working to determine the cause of Walker’s death, but there was no indication of foul play, a Navy statement said. 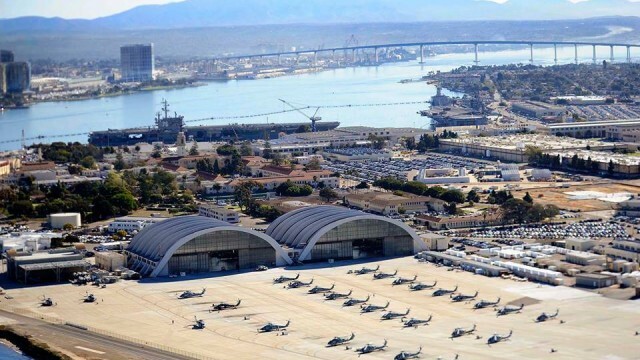 Walker was stationed at the air base at the tip of Coronado. Since he enlisted in 1995, he served several tours in Japan, Navy officials said.